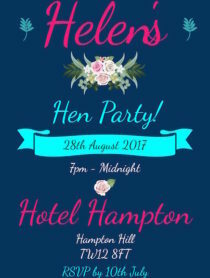 Get all your hens together - easily customise an invitation and organise that utterly fabulous celebration. 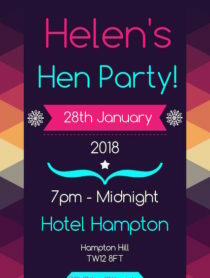 A full range of customisable hen party e-invitations. 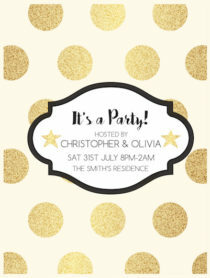 That digital invitation can be sent out in no time to organise the perfect event. By signing up, you are agreeing to our Terms & Conditions and to receiving periodic updates/ offer emails.